In 2016, North Yorkshire County Council granted £13,500 to the Wave Project to aid them in expanding northwards. 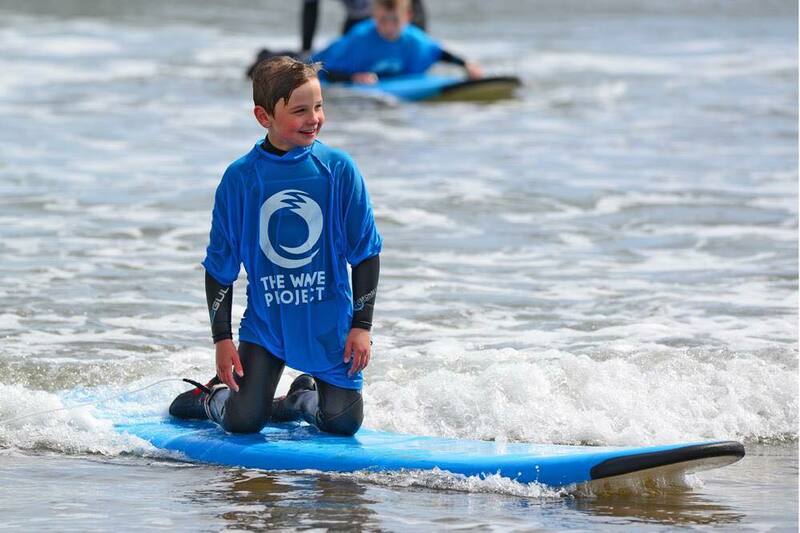 The pilot project was a partnership between The Wave Project, Dexter’s Surf Shop and the integrated mental health services at North Yorkshire County Council. 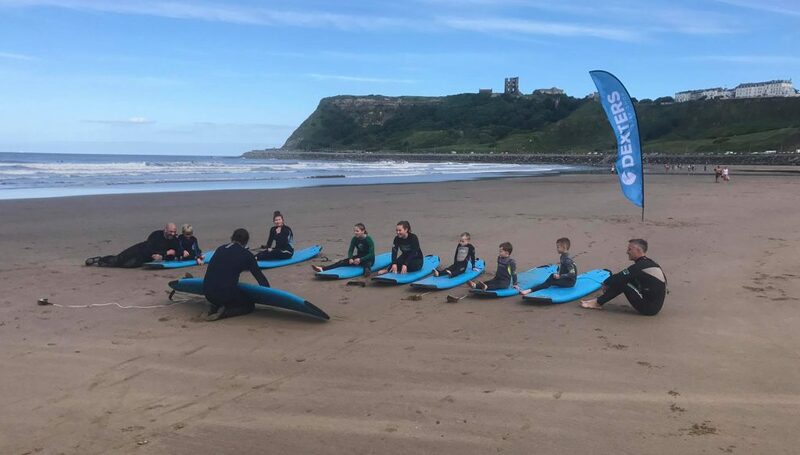 The Wave Project has grown and expanded since April 2016 and is working with both Dexter’s Surf Shop on Scarborough North Bay and Scarborough Surf School at Cayton Bay. We are now taking referrals for the 2018 – 2019 courses in Scarborough – being held at Cayton Bay and North Bay. If you are a professional working with young people in the area and would like to refer a patient, please get in touch. In 2015 Dexter’s Started working with NYCC offering free sessions to the Surfing Autism Program. disabilities. We currently work with NYCC to offer these free sessions and hope we can continue to help young people for years to come! In 2015 Dexters started working within the local community offering heavily discounted sessions to schools and charities. Our aim is to make surfing and other watersports accessible to all in the local area and further inland. 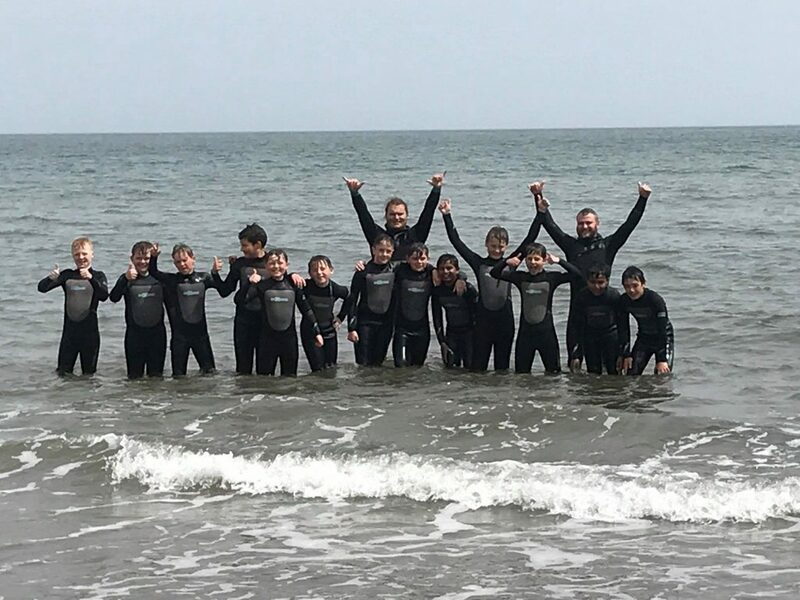 We do this by visiting schools and charitable organisations, offering classroom safety talks and beach safety classes free of charge, in addition to our heavily discounted surf/watersports sessions. We continue to work with and support the above to offer these free/discounted sessions and hope to do so for the foreseeable future. If you are in charge of activities at an institution that could benefit from these sessions, please feel free to get in touch!